Honeybees are useful because they are pollinators, and they provide honey and wax. Beekeepers relocate them from your walls to a hive. If they are in your wall voids, they will have honey within. Beekeepers can usually extract the honey within wall voids. The bees will remove it themselves to their new home. The entire honeybee colony overwinters. The queen mates once and lays as many as 1,500 to 2,000 eggs per day. Young workers take care of the brood, build the comb, provide hive ventilation and guard the hive entrance. Older workers forage, gathering pollen, nectar and propolis or bee glue. The colony will swarm when it gets too large for the available hive space. 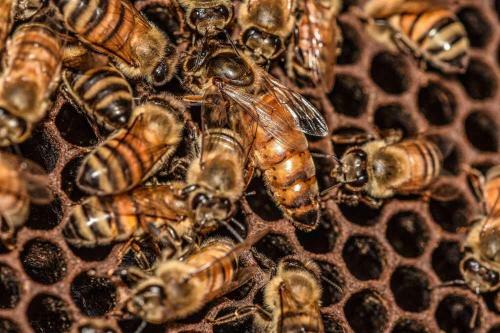 New queens are produced and the old queen leaves with a large number of workers. When the swarm first initiates it will find a temporary location for 1 to 2 days, then a permanent location where shelter from the weather is found and the swarm then moves there. 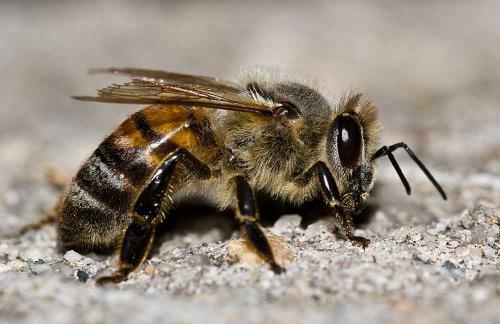 While the bees are swarming, they are docile because they don't have food or young to defend. While away from their hive, the honeybees will only sting if provoked because there is no reason to be protective. The guard honeybees will only attack and sting when they are being defensive, such as when they sense that their colony is being threatened. When the worker bees sting, their stinger is barbed causing the stinger, poison sac and associated tissue to be torn from its body. 1. Remove the stinger as soon as possible. The longer it is in your skin the more pheromone is being emitted attracting other bees to also attack. Also the longer it is in, the stinger penetrates deeper by muscle contractions and the more toxin is injected. 2. 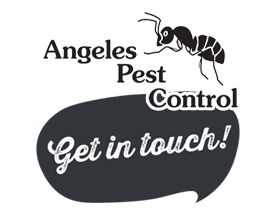 Remove the stinger with your fingernail or a knife blade. To squeeze would just force more venom in. 3. Wet the sting area and place a 9-volt battery with each terminal on either side of the sting wound. Hold in place for at least 15 minutes, or until the pain subsides. It may sound unorthodox, but we have used it on our stings and it works. 4. Do NOT rub the area after the stinger is removed because that would cause the venom to spread further. 5. Wash with soap and water. 7. Use a cold compress to reduce the pain and swelling.